Bananas don’t always have to be mellow yellow. 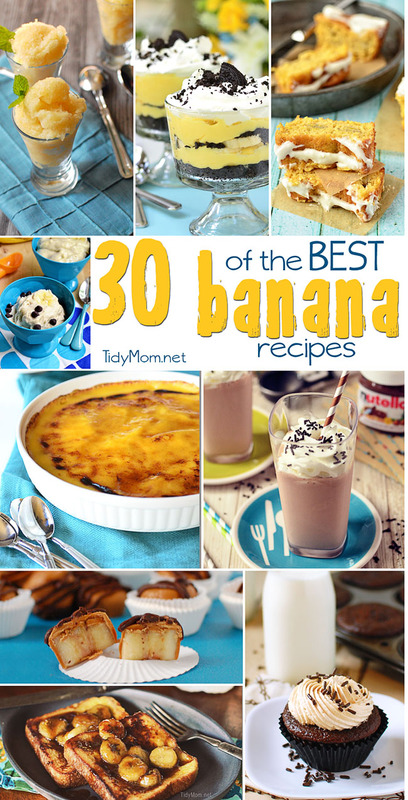 Fall in love with their dark side too, with 30 of the BEST Banana Recipes! Every week when I go grocery shopping I buy bananas, some weeks we eat them all, but more often than not, we have a few that get too ripe before we can eat them. It’s at this point when the peels become speckled with brown spots and their firm pulp goes soft that people often think bananas are over the hill. But it’s quite the opposite! Overripe bananas may not be the best for snacking on, but when it comes to cooking, they couldn’t be better……. they are easier to mash, become sweeter (its starch turns to sugar), and more intense in flavor. I realized the other day that I have shared 17 banana recipes on this blog! Whether they are ripe or not, my family is bananas for bananas!! There’s a LOT more to do with ripe bananas than banana bread (although banana bread is probably our all-time favorite thing to make with ripe bananas) I’ve gathered up all of my banana recipes and a few others from some of the top food blogs to bring you 30 of the BEST Banana recipes. You will find muffins, breads, shakes, cakes, french toast, eclairs, cookies, cupcakes, pancakes, puddings, pies and so much more! Be sure to pin the post to pinterest so you are armed and ready next time you find a few overripe bananas on your counter. What’s your favorite banana recipe? Love the bananas round up! Thanks for the party! Delicious roundup – perfect for weekend breakfast ideas! Banana bread is my favorite too! Thanks for hosting! We love bananas around here! I see several recipes that I’ll be trying very soon. We always have some overripe bananas. Now I have some new banana recipes to try. 🙂 Thanks so much for hosting! bananas are a huge favorite around here! this round up is beautiful! my husband loves all things banana flavored!!! Banana recipes are the best!! These all look so good! 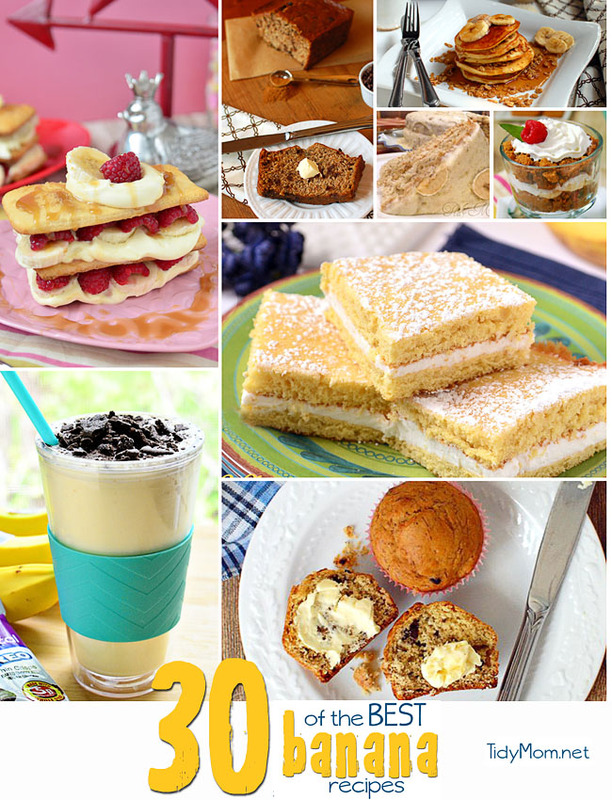 This is a great list of banana recipes!!!! I’m like you in the banana departments…I actually have 15 (I just counted) over-ripe bananas in the freezer:) Time to pin this post! Thanks for the post and the party! 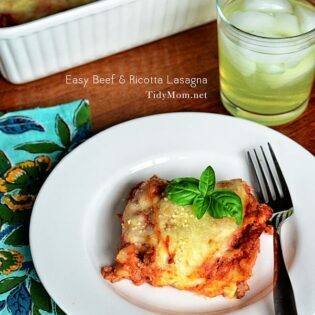 Love bananas here and I’m always looking for good recipes- such a great roundup! Oh my goodness – look at all that banana goodness! Yum! Thanks for sharing my post! I love banana recipes too. I did almost finish a banana e-book, but it had to be abandoned at the time (4 years ago!). I really must go back and finish it. 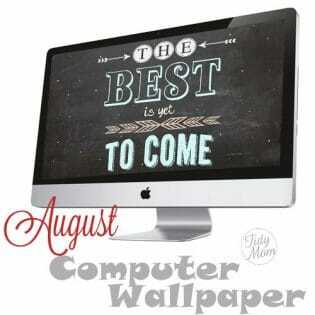 Love your collection of ideas. We love bananas! What a great round up! Thanks so much for hosting, Cheryl! And thanks for the yummy banana recipe round up. I can’t wait to try them out! Hope you’re enjoying what’s left of summer. It’s flown by, hasn’t it? This couldn’t have come at a better time – Mom and I are making breads this weekend! Have a great weekend Cheryl. mm mmm mmm I LOVE bananas! What a great round up! Not even an hour ago, I put 3 bananas that were a bit over-ripe in the freezer. I thought I’d save them for smoothies, but with your list, I have a few more options now! Thanks, Cheryl!! Love the banana round-up 🙂 Thank you for hosting another great party! Love seeing all the different ways people use bananas!